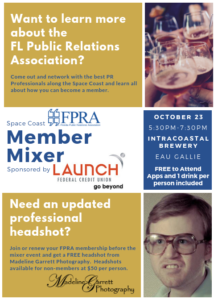 Join us on October 23, 2018 from 5:30 – 7:30pm at Intracoastal Brewery for our Member Mixer, learn more about the Space Coast Chapter of the Florida Public Relations Association, and network with the best PR professionals along the Space Coast. 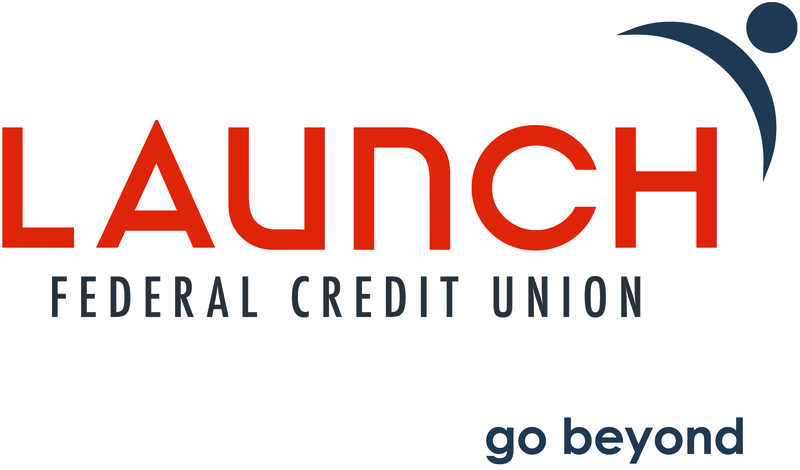 Event is complimentary to attend. Appetizers and One Drink Per Person Included. Join or renew your FPRA membership before the mixer and receive a free headshot from Madeline Garrett Photography. Headshots will be available for non-members for $50 per person.